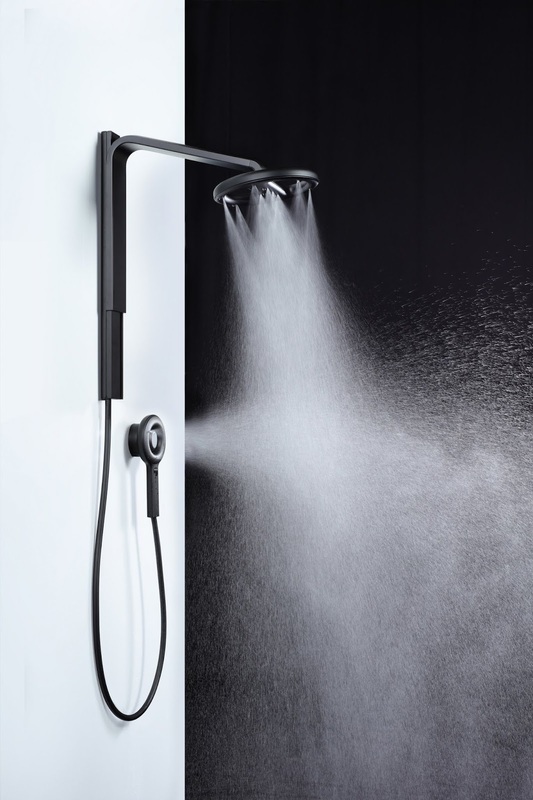 Nebia, a 2014 founded, San Francisco based, Y Combinator and Apple CEO Tim Cook backed startup, known for its shower system which it says uses up to 70% less water than conventional ones via a unique "water droplet technology that atomizes water", has unveiled a new version dubbed the Nebia Spa Shower 2.0, this time, promising more heat, more power and more water coverage. Nebia has taken to Kickstarter, the same spot it debuted the first Spa Shower, raising $3.1 million from over 8,000 backers in 2015. Now on Kickstarter with the Spa Shower 2.0, Nebia has garnered more than $600,000 - 600% of its $100,000 funding goal - just a day after launch. For summary, Nebia 2.0 keeps all features from the first version - like a sliding arm, megnetic dock and head tilt - but promises 3x faster water droplets and 2x more water coverage for users, coming in multiple colors to match various bathroom designs. Nebia says the new shower system is compatible with 95% of U.S. homes, up from 66% for the first version, with the capability to run on water pressure as low as 20psi (1.4 bar). The company has also debuted the Nebia Shelf, a ledge made out of aluminum - a recyclable metal - that keeps shower products organized and well sorted. Nebia has also partnered with Moen, the popular manufacturer of kitchen and bathroom products, to launch the new shower system. As part of this partnership, Moen is leading a Series A round for Nebia, which has already raised nearly $8 million in funding according to Crunchbase data.